So often the roof design and styling can be key, whether a pitched or flat roof is used on the extension build-on? Our Editor recently spotted online an interesting highly useful and valuable offer from the influential very light orientated and expert Velux company. News is they are apparently offering a valuable download of one of their excellent eBooks which contain all kinds of advice on the perfect daylight solution to your home extension project plans. 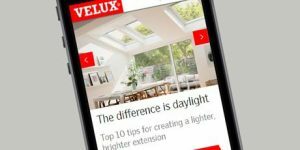 Whether you are at the very beginning of your extension journey, or have your initial plans in place, the Velux Extensions eBook (check the link below this post) could be an ideal guide to the right lighting of your planned new home extension. The Velux ebook does indeed offer great ideas and no little inspiration, as well as practical tips all aimed at helping you create the best possible atmosphere and overall finish to your planned new home extension. For sure, as we have often said before here on this blog, it is all about the light when it comes to a really successful, attractive home extension – that’s for sure! Velux is a company, which has a respected reputation when it comes to offering the right cost effective products to achieve a light airy feel to all kind of extension, even in the the most challenging environments. 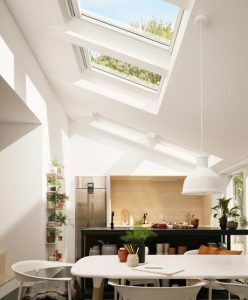 When it comes to numerous hints and tips on filling your extension space with daylight, Velux has a good few solutions worth weighing up and considering. There are some useful before and after images you can see online all of which effectively highlight the difference roof and side windows and the right lighting can make to the atmosphere of almost all and every new home extension. There’s sound practical advice and wide ranging project planning guidance from Velux also online to assist with your early extension ideas and potential costings. Of course, we at Mint are also very much on hand to help guide you with regards to the new extension project you may be planning at your place for 2019. We are re-launching our highly influential ‘Extend Instead’ campaign in the New Year across Cheltenham and the Cotswolds, so, of course, please feel free to call and book an exploratory chat with us at no charge. 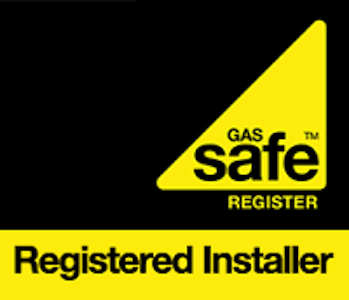 With our experience, we can help you make the best possible decisions with regards to your up and coming new extension, renovation or home refurbishment projects for 2019. Refurbishment, improvement and extension – Mint offers a full development and finishing service to add value to your home, and we’re here to help with any questions or concerns you may have. Whatever your project plans, request your free no obligation meeting to improve, refurbish or extend your home .